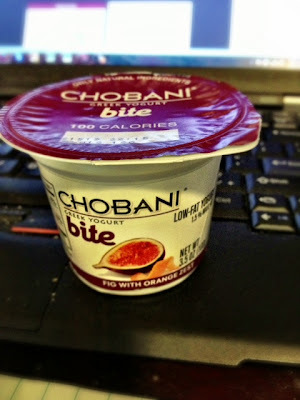 A Boston Food Diary: Chobani Greek Yogurt Launches New Lines of Yogurt! Chobani Greek Yogurt Launches New Lines of Yogurt! Greek yogurt has definitely become the rage over the past few years-and you know -its really of no surprise. It's thick and creamy texture makes it filling and satisfying -with more health benefits than regular yogurt. Greek is made by a more rigorous straining process which results in a thicker consistency, a richer flavor, less sugar and more protein. With all of that goodness packed in-its no wonder the grocery store shelves are lined with options. There is one however that has risen above the rest though in my opinion-Chobani. Chobani yogurt is wonderfully tart with a rich creamy offset -and they have a wide variety of great flavors to choose from. Recently Chobani launched a few new options to their already wide array of both non fat and low fat yogurts, even expanding their options into the stir in varietals. I immediately dove into the Honey Bee Nana-low fat honey flavored yogurt with a corner of pureed bananas sealed in to be added at the consumers discretion. I've personally never dabbled into the add in yogurt world but as an avid player with food-this was just a fun way to start my day-not to mention delicious. Other add in flavors include the decadent Almond Coco Loco-coconut flavored yogurt with a mix of almonds and dark chocolate chips ready to stir in, which I ate as dessert one evening, but enjoyed the Vanilla Golden Crunch (Vanilla non fat yogurt, with corn flakes, oats and pralines) for breakfast. For those persons who claim not to like yogurt for textural reasons or boredom- check these out! The stir ins add a great pop of texture and make for a delicious treat. Also new to Chobani are their "Bites" - small 3.5 oz snack size servings in incredibly creative flavors. My favorite- the Fig with Orange Zest which was sweet and refreshing in every bite. Other great flavors in this new line are Raspberry with Dark Chocolate Chips (exactly), Coffee with Dark Chocolate Chips (mmmmm) and Caramel with Pineapple Chunks (as if you had any doubts). I enjoyed these as little midday snacks- a nice dairy compliment to my standard lunch of soup. Chobani has always been my go to for Greek yogurt- its always fresh, chock full of fruits and balances nicely between the creamy and texture line. These new additions to their offering definitely jazz it all up and keep what could be a boring snack lively and adventurous! 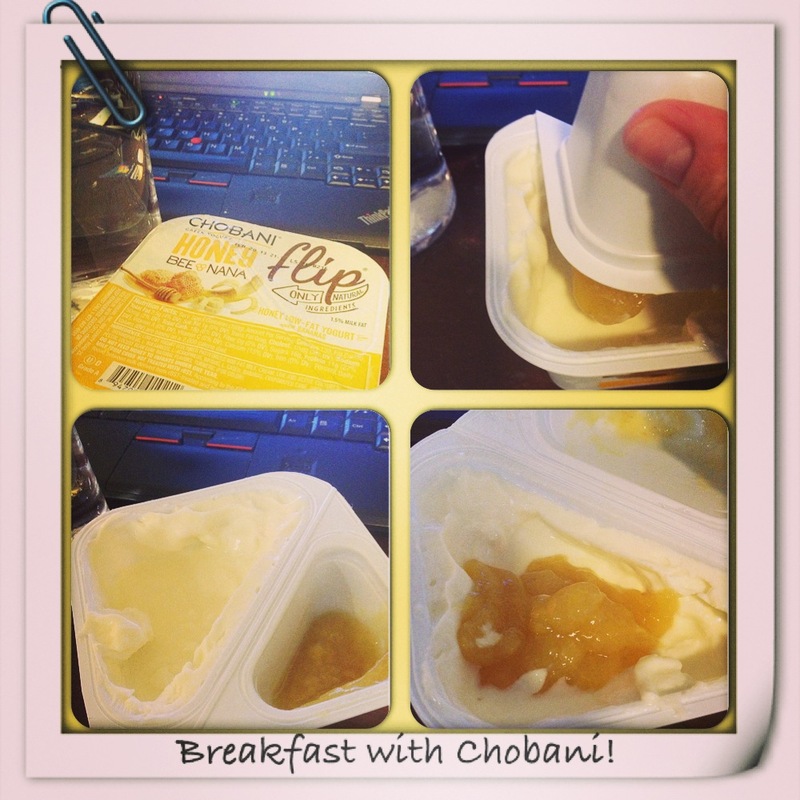 I <3 Chobani. I need to keep my eye out for these new flavors!